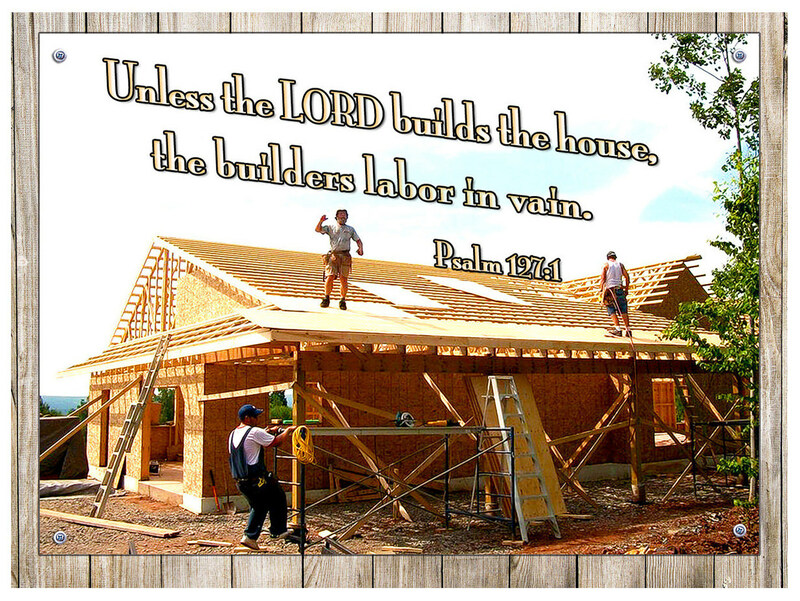 We have set up a new FB page for our Construction/Church Building Ministry. Our hope is to post projects around the globe and maintain a directory of teams that are available for work including their specialties. Eventually we hope to add a page/tab to this site with more info.